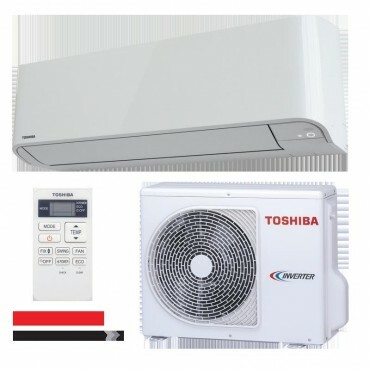 5 Years parts only warranty directly with manufacturer. Registration with manufacturer may be required please see documentation supplied with unit. 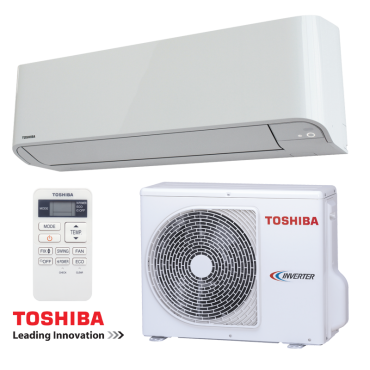 Terms & Conditions apply please refer to manufacturers documentation supplied with unit. 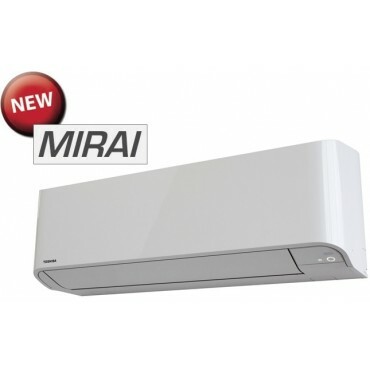 Question about Toshiba Mirai 3.5kw Air Con Heat Pump is Successfully Submitted.